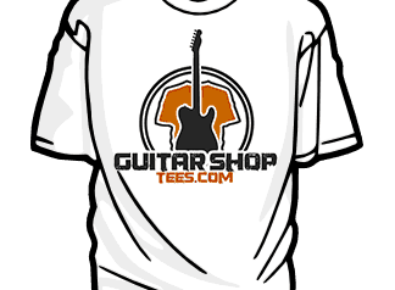 Show the world you love all things guitar when you become a member of GUITAR SHOP TEES. 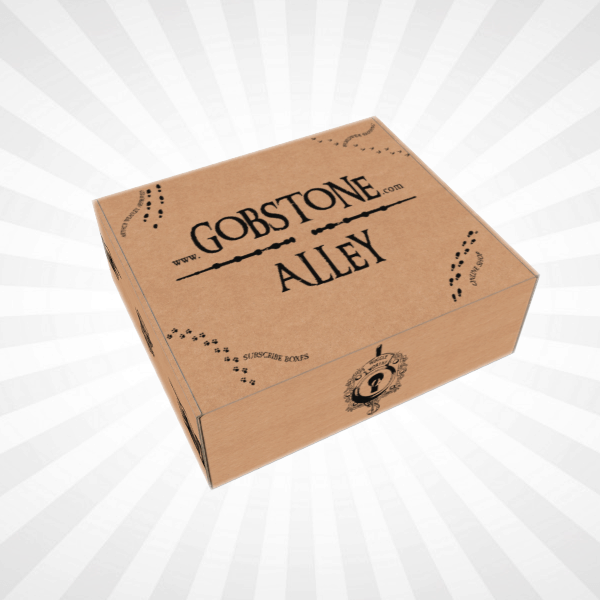 Each month you will receive a limited edition t-shirt representing one of the very best guitar shops from around the world. Can we see a couple pics of any shirts received?